Total Merit Indexes: Are they helping or hurting? 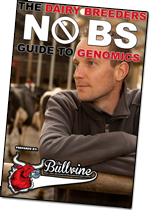 If you haven’t worked in a trade show booth or attended a cattle show recently, you could very well be missing important genetic improvement discussions. Discussion about which traits breeders feel are at an acceptable level and which ones need to be improved. I suspect that few of you have worked a trade show booth but I can tell you, from front line experience, that bottom line focused breeders are not shy about saying that today’s dairy cattle are not functional enough, don’t get pregnant easily (may conceive but not retain) and require too much worker time. Contrast that with the spectators at shows that talk about their ideal cow being tall, lean, tight uddered, deep ribbed and wide rumped. Often front and center in all the discussions is which total merit index to use. Is it TPI, JPI, NM$, LPI, RZG, BW, TMI, NVI or another? Is any one total merit index capable of meeting the needs of all breeders? 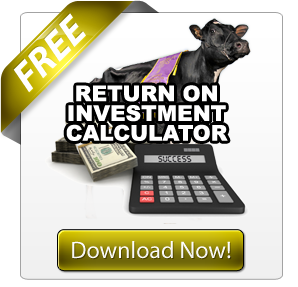 Every breeder or owner wants to have the #1 cow or bull. 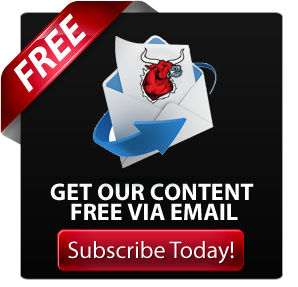 And back twenty to thirty years ago many bull owners bragged about having the #1. All-be-it they had the number one for Milk, Fat %, Fat Yield, Type or whatever. For the average breeder it was very confusing. Which should they think was the #1 bull? In order to assist breeders, breed societies and genetic evaluation centers started publishing total merit indexes for bulls. Those indexes combined the production and type genetic indexes. It was reasoned that having a ranking system that combined all the traits was much superior to single trait marketing and selection. Recently CDN published the following genetic trends for Canadian Holsteins and Jerseys. 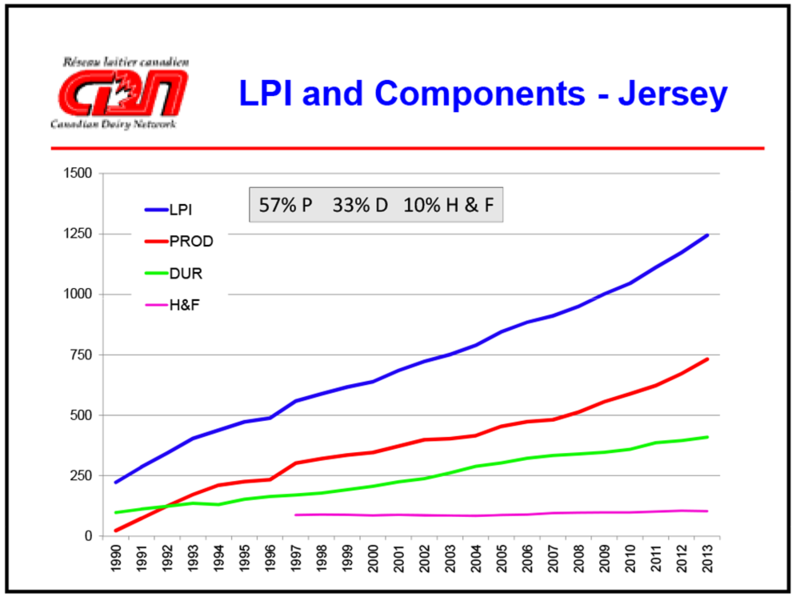 The average increase in LPI for both breeds is 65 LPI points per year. Undoubtedly this annual gain is more than would have been achieved without having the LPI to use for sorting animals. These gains are based on increases in both production and durability (conformation). But note that no gains have been made for health and fertility (H&F) in the past fifteen years. Index Worship – Gone Too Far? Everyone talks about the top ten TPI sires but in fact between #1 (Massey) and #20 (Goose) there are only 122 points. That is almost like getting 99% compare to 95% on a test. Not much difference. So drill down and know the facts. Indexes for these twenty bulls range from 42 to 93 lbs for fat yield and from 0.98 to 3.42 for Udder Composite. Mating a high TPI bull to a high TPI cow without regard to where the bull and cow are strong or weak can lead to disaster. Buying only on the TPI, even though the pedigree person announces that “this heifer is #1”, does not guarantee that you are buying the best animal for the traits important to you. In fact we could very well have reached the point where we are limiting the advancement we will make in our herds because we do not look at all the genetic indexes for an animal. Instead of using TPI to sort out the top animals and then studying the strengths and limitations of an animal, we only consider the TPI. 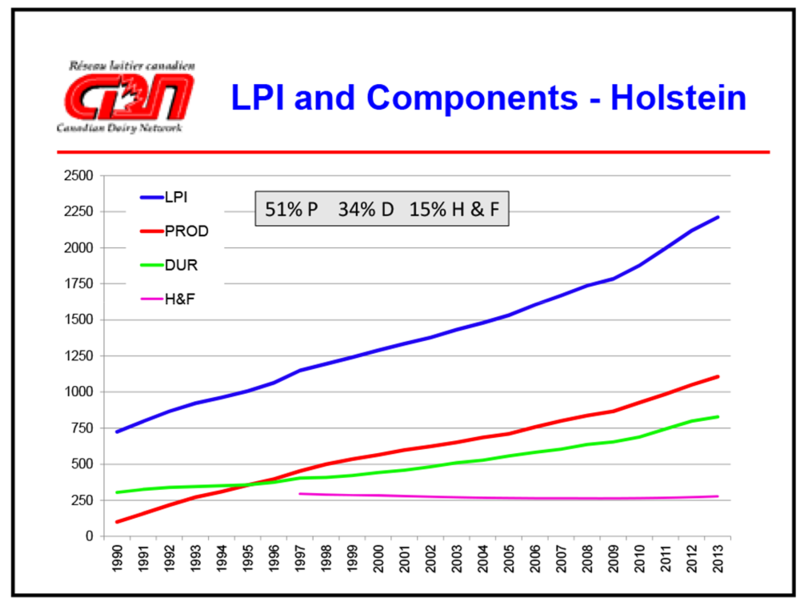 If you wonder about that The Bullvine suggests that you study the top TPI heifers looking at both their TPI and fertility (DPR) indexes. You will find many top heifers that have a negative DPR index. Is not reproduction the #1 reason cows are culled? The key word in this title is YOU. What business are you in – the business of breeding and marketing of breeding stock or the business of milk production? After you make that important first decision, you are in a position to decide on which total merit index you should use. It is important to think in terms of what you want your herd to be genetically in the future when selecting a total merit index to use. Traits beyond production and type are becoming more important to breeders. The following ICAR published table shows the relative trait emphasis for seven leading total merit indexes and the average for all total merit indexes from seventeen countries. If you do not sell animals for breeding purposes, having type at a high weighting in your total index may not be your best business decision. NM$ may be a better index for you. 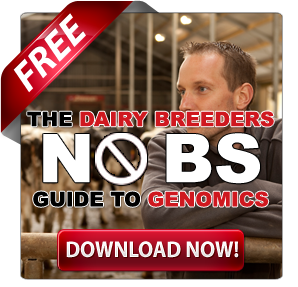 In ten years will you be a breeder or a milk producer? 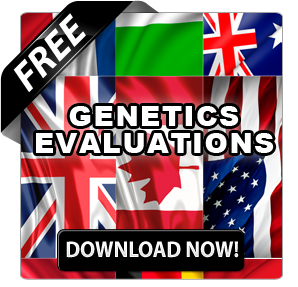 Choose either the breeder index (i.e. TPI or LPI) or the milk producer index (i.e. NM$). If you do not show cattle or sell cattle to showmen, then PL (Productive Life) or HL (Herd Life) rather than PTAT or CONF should be an important part of your total merit index. Including and giving significant weighting to traits such as fertility, longevity, calving ability, milking speed and mastitis resistance in the total merit indexes will be the way of the future for breeders focused on milk production.